Over the weekend, Manchester United Football Club lifted the first major piece of silverware of the season, when Jose Mourinho’s men got one over on Southampton. The Red Devils weren’t at their best, and perhaps that was down to the injured Henrikh Mkhitaryan who seems to make us tick. The 27-year-old was substituted in the game against Saint-Etienne with what looked like a hamstring problem, and wasn’t able to partake in the Wembley showpiece. 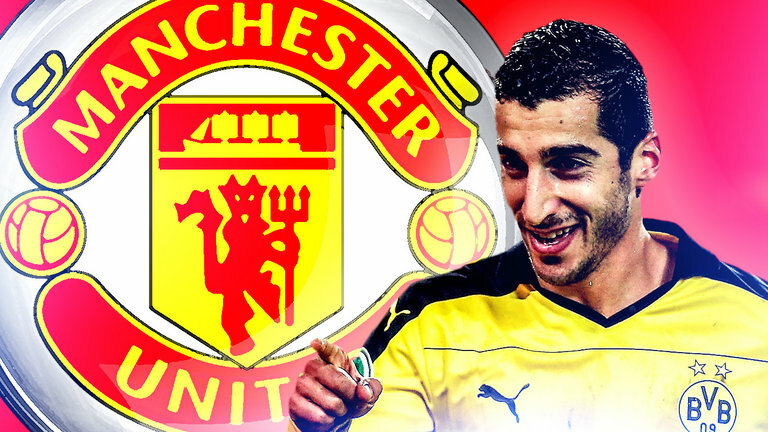 It hasn’t yet been revealed as to how long our star man will be out for, but Mkhitaryan has taken to social media to tell us all that the Manchester United fans are really aiding his recovery with our well-wishes. This is just classy from the Armenia captain. It must have been absolutely gutting for him when he learned that he wouldn’t be able to play in the EFL Final, but that seemingly hasn’t dampened his spirits. After a slow start, he’s fast becoming one of our most important players, and when he’s in full flight, ‘Mkhi’ is an absolute joy to watch. Hopefully, he’ll be back soon and be able to help us propel up the table and fight in both the FA Cup and Europa League. Follow Old Trafford Faithful on Twitter for more Manchester United news.